The digital landscape is amazingly vast, and if you don't find a niche within it, you're bound to get lost in all the chatter. Use any one of the host of tools available to you to hone and define your business objectives. Keyword research is a fantastic place to start like this. 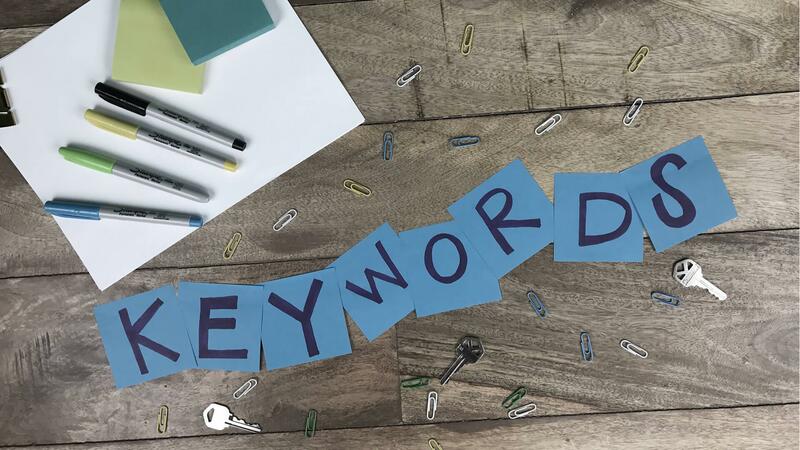 Tools like SEMrush and KWFinder are powerful keyword research platforms that can allow you to locate powerful keyword phrases and target them to define your business objective. This, in turn, lets you improve your SEO and stand out in the digital landscape. While many companies believe that innovation and strategy go hand-in-hand, each field can provide better results when it's separated slightly from the other. Today, companies in various industries around the globe are finding that dividing their strategy and innovation processes is a fantastic way to create a more dynamic company and stand out in their given field. For best results, consider hiring outside innovators, like - ahem - Electric Enjin! Third-party teams have external perspectives that allow them to approach your company's struggles and challenges in fresh ways. What's more, they're the perfect tool for ensuring that your innovation and strategy work together, rather than getting lost in one another. Contact us today to find out more about how we can help your team innovate! According to the Content Marketing Institute, 53% of marketers are currently using interactive content to bolster their marketing strategies, and that number is set to increase in the coming years. In a world where user experience is paramount, and customers are more concerned than ever about interacting with companies that produce content specifically for them, interactive content is a powerful marketing tool. Ideal for use in everything from advertising to education, interactive content can strengthen your brand identity and promote customer recall. Influencer outreach will be bigger than ever in 2017, and companies like Smart Insights are advocating making it one of the foundations of your digital marketing strategy. Why, you ask? Great question. Influencer outreach achieves several primary business objectives all at once -- branding your company through mentions from top-performers in a given industry, expanding your audience by showcasing your content to a broader segment, and enhancing your authority and relevance. Companies like GroupHigh are fantastic technological resources for brand managers and creative professionals who want to improve their influencer outreach in the new year. Big data has marketing applications ranging from customer insight to accurate predictive analytics, so it's in your best interests to use it to your advantage. Things like data velocity, volume and variety should be taken into account for companies looking to redefine marketing in the digital age, and should be used to drive things like marketing automation, CRMs, and email marketing and personalization. There's no question that the landscape of marketing has changed drastically in recent years. It's an exciting time to run a company, though, and any creative agency or marketing agency that utilizes these five marketing strategy components will find themselves poised on the bleeding edge of marketing technology in 2017 and beyond.